LACE is excited to announce Juan Downey: Radiant Nature was recently featured in Hyperallergic, Frieze, Rhizome, and CARLA. Click to read the article on Hyperallergic here. Click to read the article on Frieze here. Click to read the article on Rhizome here. Click to read the article on CARLA here. Click to see the review on X-TRA here. Juan Downey: Radiant Nature exhibited at LACE from September 13 – December 3, 2017. Juan Downey: Radiant Nature is part of the Getty Pacific Standard Time: LA/LA initiative. Through a series of thematically linked exhibitions and programs, Pacific Standard Time: LA/LA highlights different aspects of Latin American and Latino art from the ancient world to the present day. 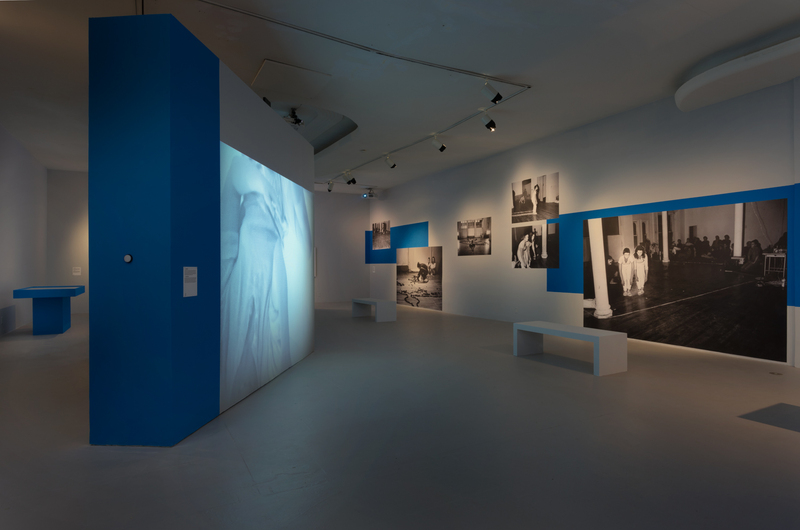 With topics such as luxury arts in the pre-Columbian Americas, 20th century Afro- Brazilian art, alternative spaces in Mexico City, and boundary-crossing practices of Latino artists, exhibitions range from monographic studies of individual artists to broad surveys that cut across numerous countries. Click here to learn more about PST: LA/LA. The exhibition is also generously supported by Dirección de Asuntos Culturales, DIRAC, Ministerio de Relaciones Exteriores, Embassy of Chile; Pasadena Art Alliance; and Estrellita B. Brodsky.